As the calendar flips to December each year, the country reflects on the trends and moments that defined the last 12 months. From viral moments to unwanted home visitors, the experts at Terminix break down four statistics that defined the year for pests. 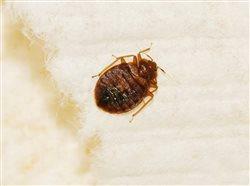 Americans took to the web in search of information about pests, and bed bugs took the top spot! This itch-inducing pest was searched for more than 6.7 million times in 2018, and it’s no wonder why. 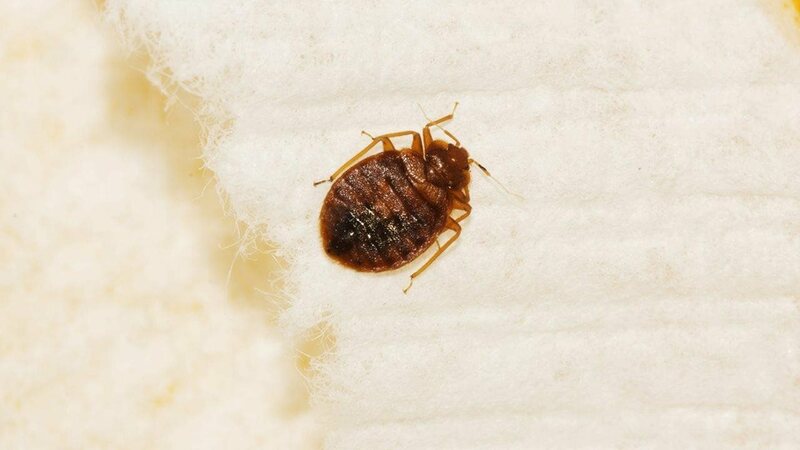 According to Terminix, there’s been a steady increase in reports of bed bug infestations since the 1990s, and it can be difficult to get rid of them without professional help. While people across the country were curious about pests, some states searched for pests more than others. The District of Columbia took the crown for most internet searches per capita, followed by North Carolina, Massachusetts, Ohio and Washington. 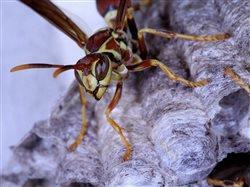 When it came to social media, some states couldn’t stop tweeting about pests. 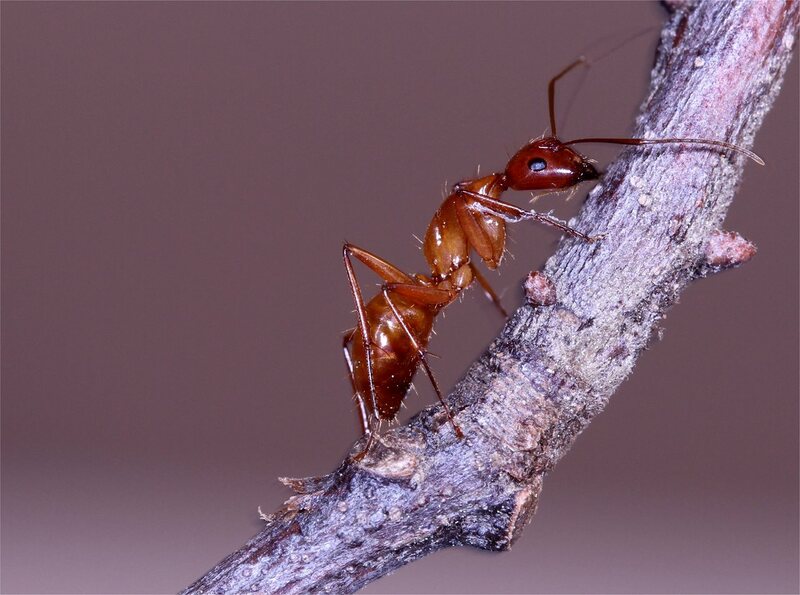 Per capita, California tweeted about ants more than any other state, while Arizona took the crown for wasps. And while the District of Columbia was tweeting the most about rats, Texas couldn’t stop talking about mosquitoes. 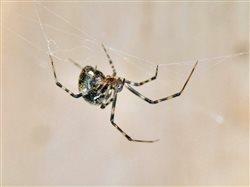 Pests took off on social media, and no pest was tweeted about more than spiders, garnering more than 21 million tweets in 2018. 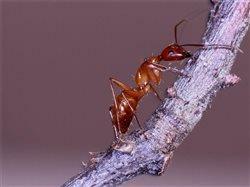 Also making the top five were rats, mice, squirrels and ants. Pop culture pest moments helped give these pests a boost, as well as users tweeting about unwanted sightings. 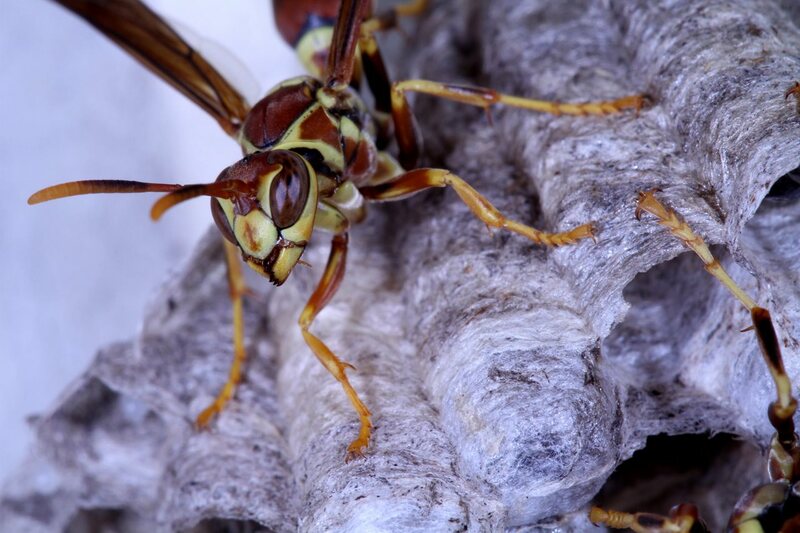 If you find yourself encountering these pests outside of your computer screen, be sure to consult a professional pest management provider to help you take back control of your home. 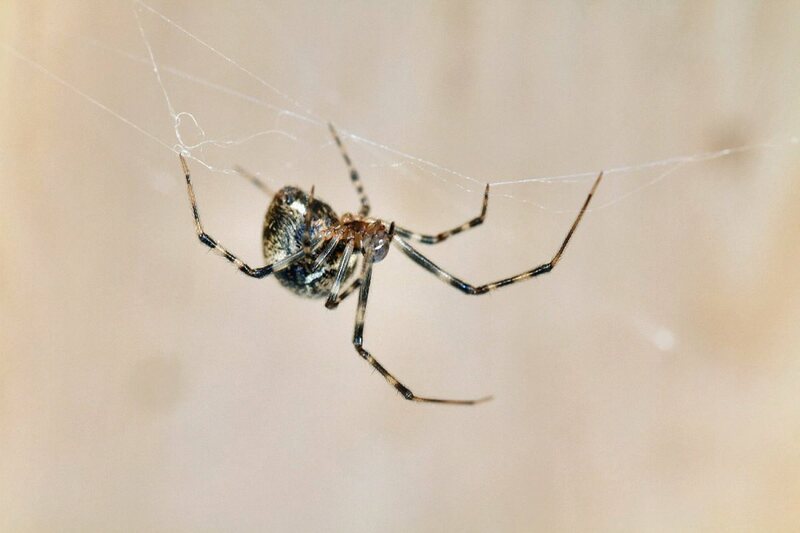 Terminix’s trained technicians can help you get rid of these unwanted visitors and start 2019 on the right foot.